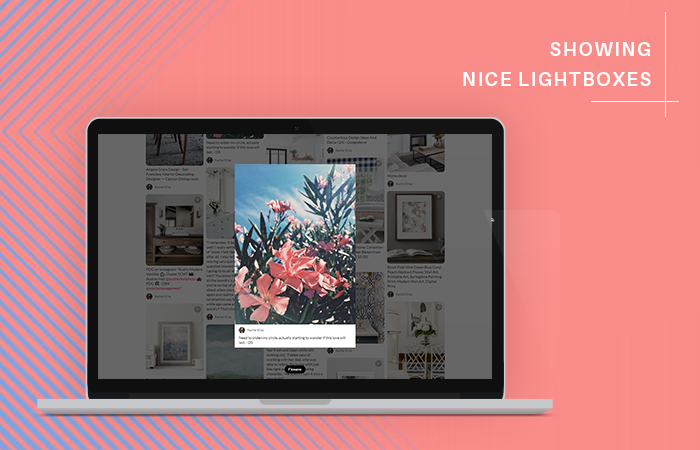 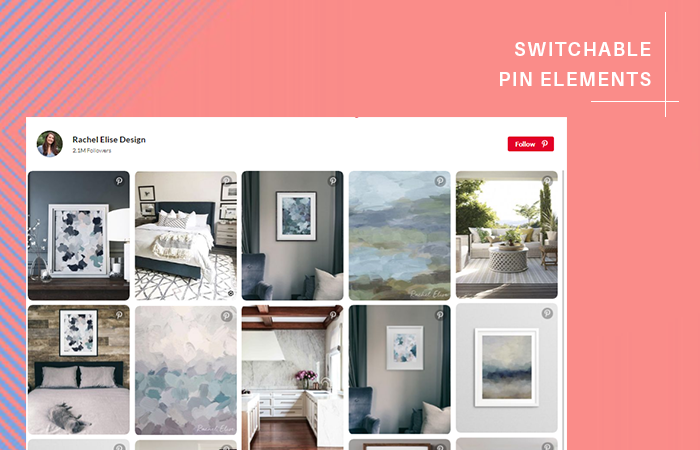 Displaying Pinterest feed on your site will create a huge profit for your business. 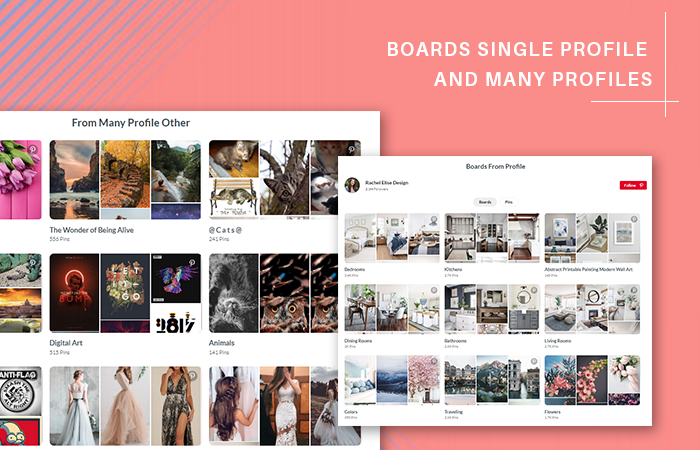 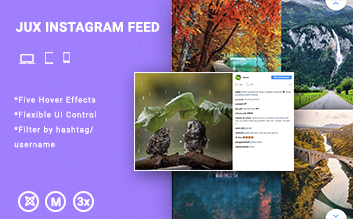 JUX Pinterest Feed has been released to cover you everything you need to grow your community from the Pinterest profile. 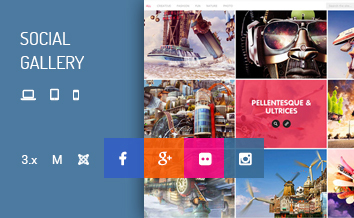 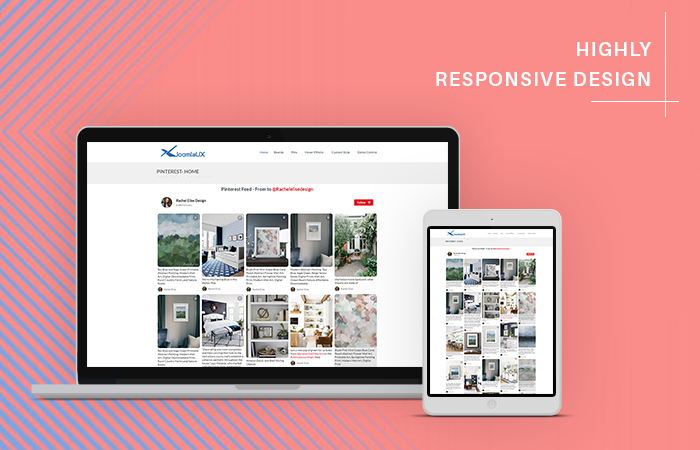 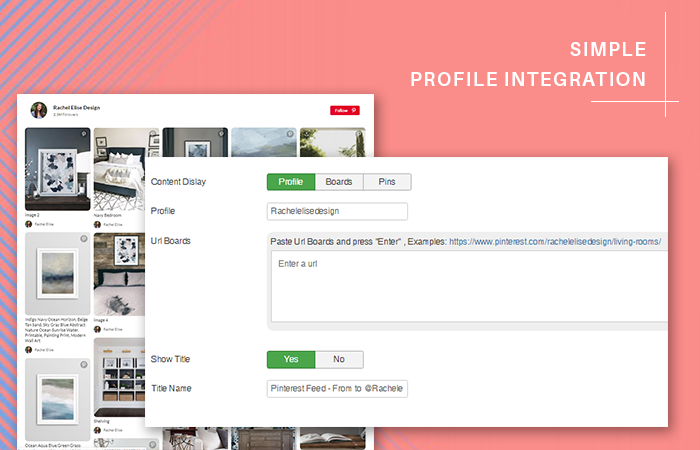 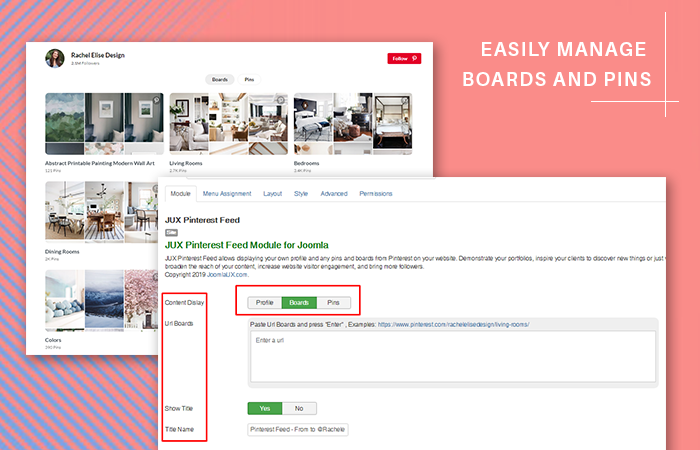 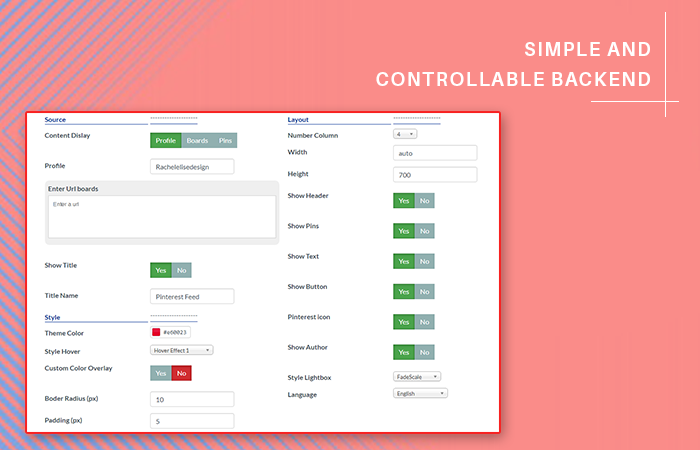 The Joomla module provides a complete solution to integrate your Pinterest account with your Joomla.